RAYS announced today the release of the top entry ball valve. 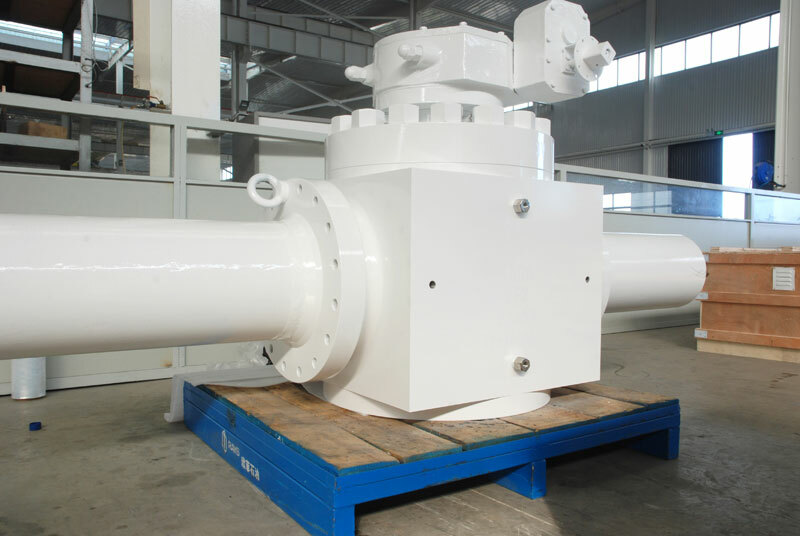 TOP ENTRY BALL VALVE is mainly used in oil and gas pipelines, oil recovery, refining, petrochemical, chemical, chemical fiber, metallurgy, electricity, nuclear power, food and paper making equipment industry. Its most difference from common ball valve is that its maintenance can be made on pipe line and without dismounting from the pipe line. 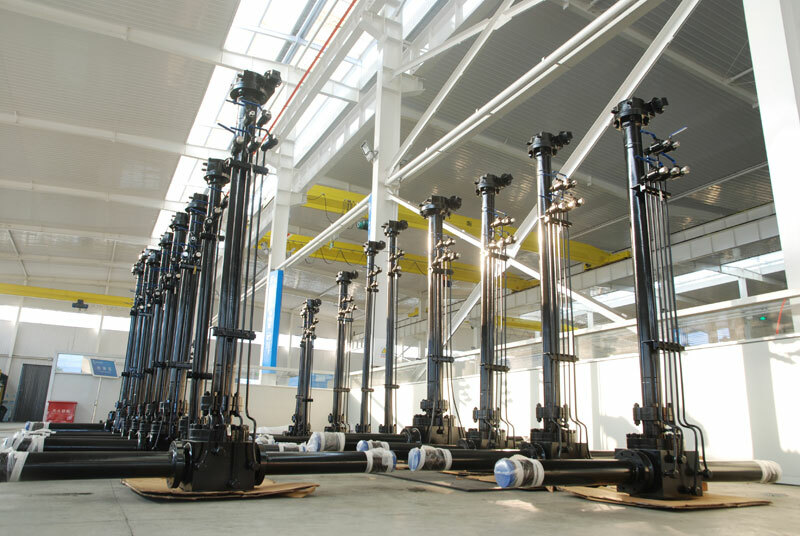 The common driving types are manual, electrical, pneumatic and hydraulic. And the top pad of valve designed according to ISO 5211, which is convenient for connection and exchange of various drivers. The top entry ball valve has undergone an extensive qualification test program that qualifies the full product range to API 6D/ISO 14313,ASME B16.34 for performance and API 607/ISO 10497 for fire testing.